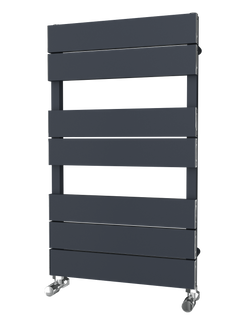 The Round Top 2 Column Horizontal Radiator has lovely chunky bars running vertically, and then going over the top creating the wonderful rounded top. 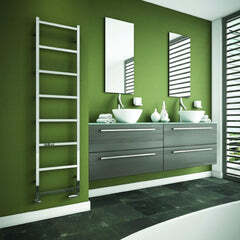 The Sloane - Vertical Aluminium Radiator is a stunning design, with curved vertical bars creating a design masterpiece! 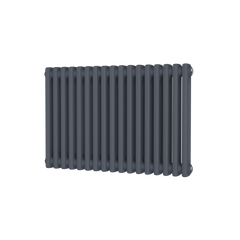 The Chingford - Horizontal Aluminium Radiator has a beautiful flat panel design which is extremely popular amongst modern designer radiators. 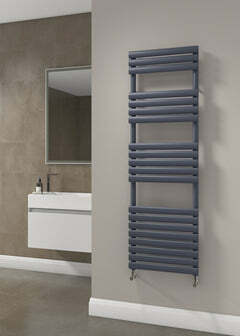 The Chingford has some amazing BTUs meaning that it can heat many different sized rooms.